At Prestone, we love to challenge ourselves while always keeping true to our mission of providing our clients with the best quality possible. 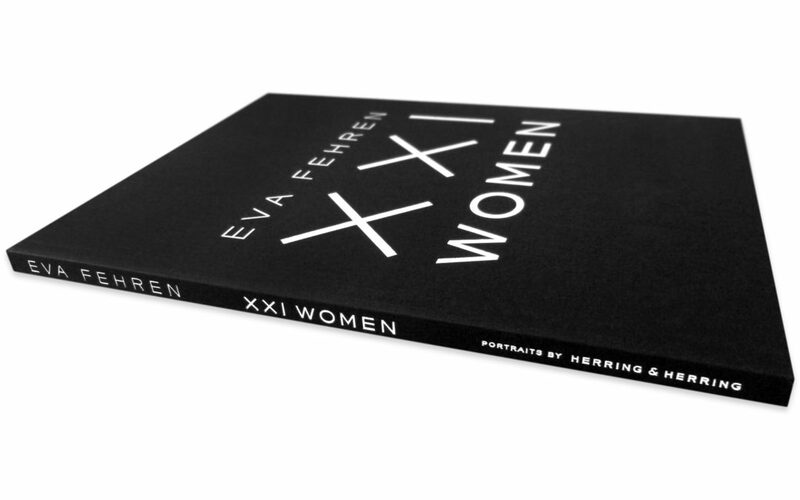 That is why we are thrilled to announce our most recent recognition, a featured spot in the PaperSpecs Gallery showcasing our case bound oversize book, Eva Fehren XXI Women, printed on our HP Indigo 7000 digital press. PaperSpecs provides “inspiring, objective, practical, up-to-date information about paper and printing technologies” to graphic designers and others in the creative community. We are beyond honored to have this elegant piece so beautifully showcased in the PaperSpecs gallery along with all the details behind how we achieved this gorgeous look. Take a peek by visiting the article for this piece found on the Paper Specs web gallery.